Sure, our 12-piece box of Signature Dark Ivory is great for gifting. Bring home a box to share with the gang. 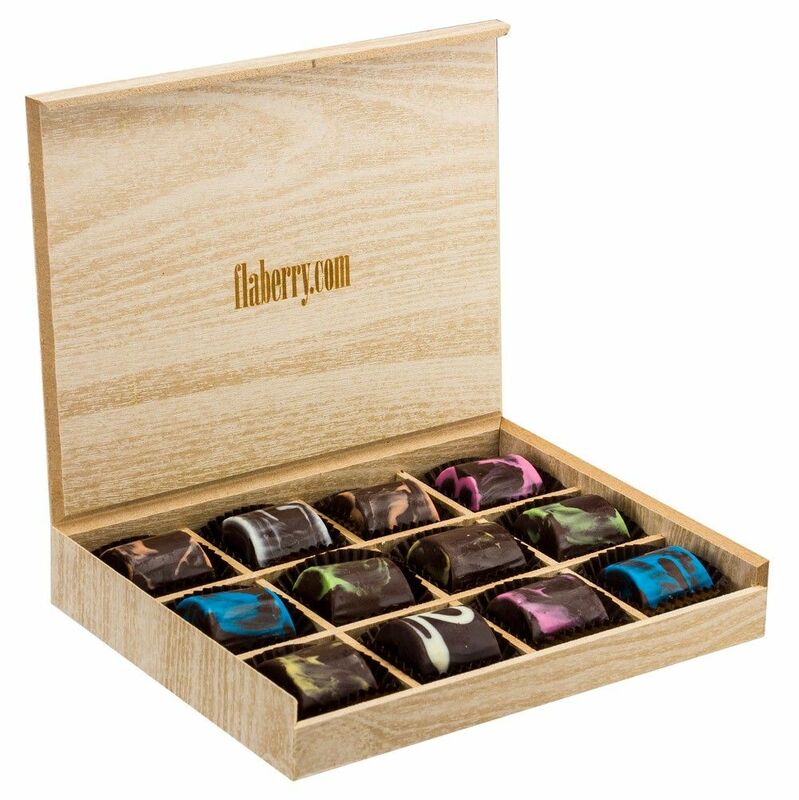 Inspired by the most exquisite desserts from fine restaurants and patisseries around the world, tasting these delicious gourmet chocolate together promises an evening of good, old-fashioned family fun.